sST-023-BROWN - crochet cowboy straw hat. 1 size fits most, shapeable, toyo. Brown. sST10-E -toyo straw, rustic US flag colors, elastic band sized Sm, Med,& Lg. 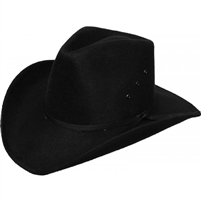 sST10-A - US flag cowboy toyo toyo hat. Rustic. Assorted elastic band sizes per dozen: Sm, Med,& Lg. sCOW2027 US flag straw hat. One size Fits Most - About a men's large - Most economical of the several similar hats displayed. sST-070-BROWN - US flag straw cowboy hat - One size fits most. Another most economical model. 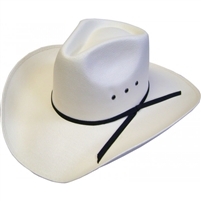 sST-070-WHITE - US flag straw cowboy hat - One size fits most. Another most economical model.